Under the patronage of Central Bank of Bahrain. 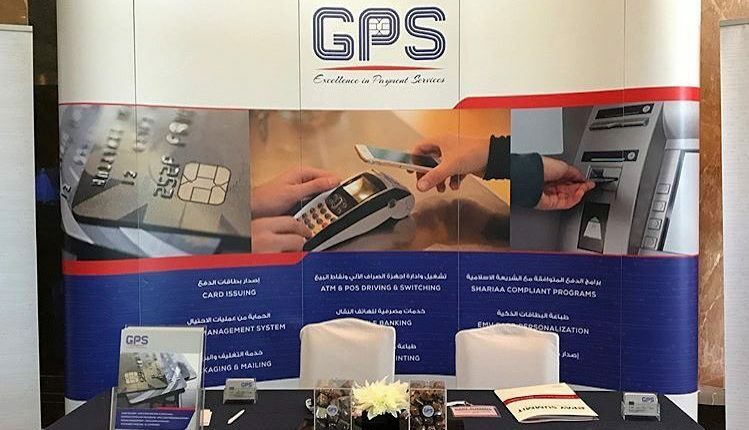 Global Payment Services Company (GPS) participated as a processor partner at “ePay Summit 2018” in the Kingdom of Bahrain. The conference covered all things payment including FinTech, EMV chip technology, mobile wallets, contactless and internet banking.